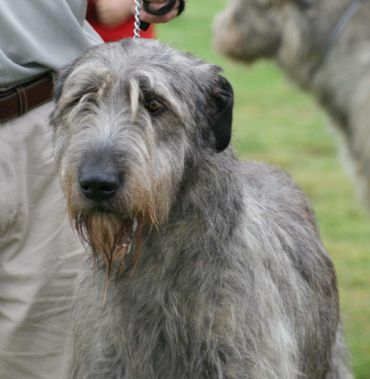 Mark is our latest import from Wolf Tone Kennels in Sweden. 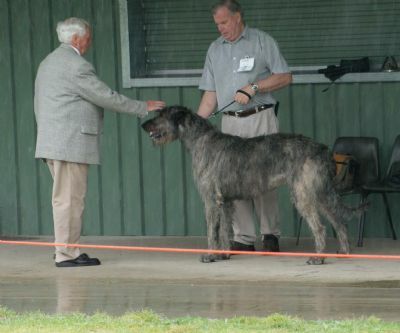 He has just started his show career as the youngest member of the Wulfgar kennels. 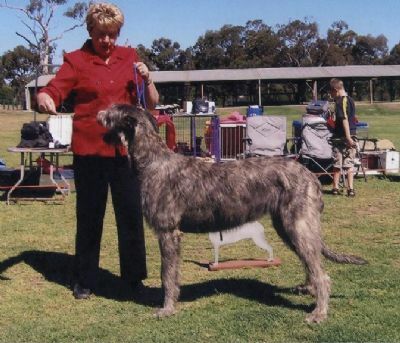 Mark has the style and structure which will allow him to develop to an Irish wolfhound with graceful and powerful movement in the future.